Hi everybody, I've applied the sky material to a skydome and I'm quite happy with the results. 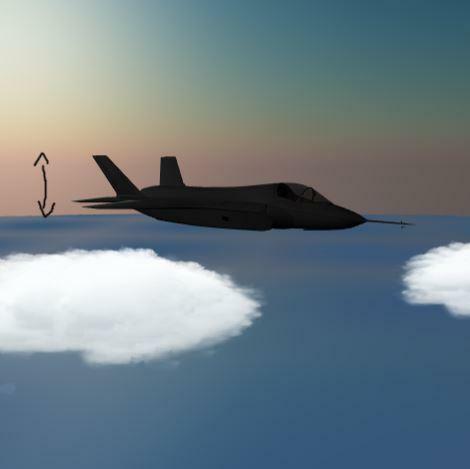 But, I'm creating a game that includes aircraft flying quite high and am realizing that the skymaterial is attached to the camera.position.y rather than 0 or a specified mesh. So, when the camera is really high up, the horizon is also too high. Is there an easy way to make the skymaterial relative to another height position or 0? Updating the doc ASAP. Anyway, to keep your horizon at position 0 on Y, just setup the property .cameraOffset on the material which is a Vector3. Don't hesitate if you encounter a bug!